Barry Allen has done the impossible and traveled back in time. Sure it might have only been a day; but the time line has already been drastically altered. With some crises averted, new ones rise to take their place. Which future was worse? 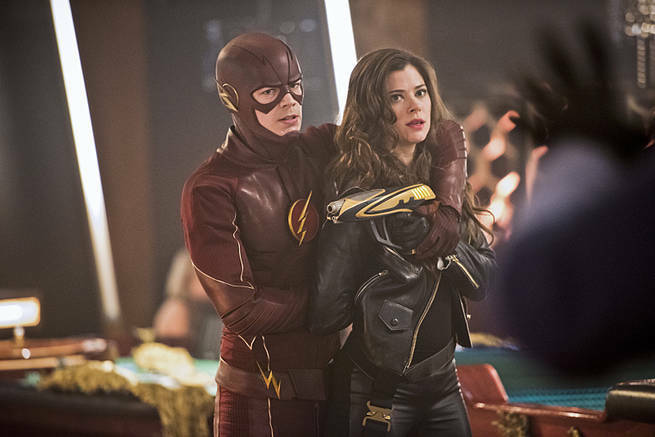 We’ll leave that to you to decide as we take a Closer Look at this week’s episode of The Flash “Rogue Time”. As per usual, the episode title for The Flash had a few different meanings that were perfectly brought up throughout the episode. For starters, “Rogue Time” can refer to the return of the Rogues – as well as their first official time being called The Rogues Gallery’. With Captain Cold’s team growing to now include his sister, the Rogues gallery is truly beginning to take shape. Add in Snart’s usual excellent planning and you can see how this episode was truly ‘The Time Of The Rogues’. “Oh by the way, meet my baby sister. 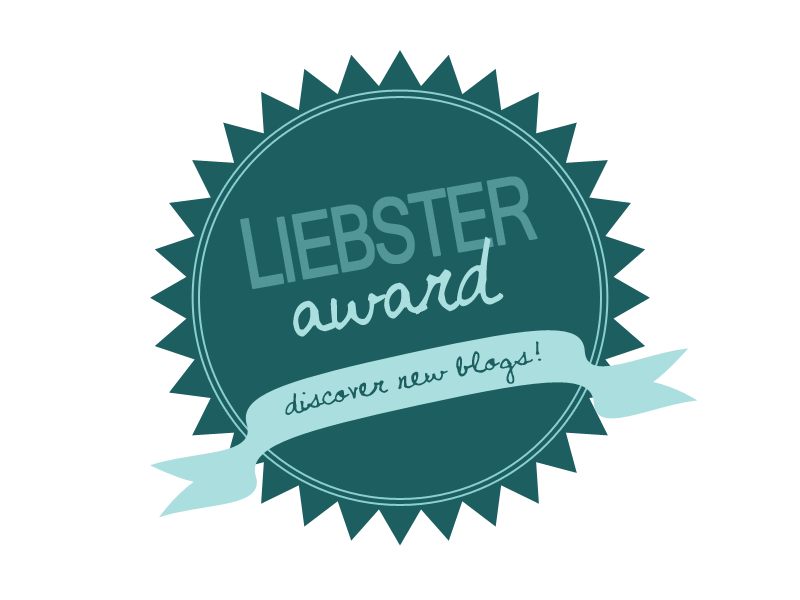 Lisa Flash, Flash Lisa” – Snart sounds so sincere. I love his snark! The other meaning of “Rogue Time” obviously has to do with how Barry’s trip back in time has caused the time line to basically ‘go rogue’. Despite it’s fun Groundhog Day-esque beginning, Barry soon learns that messing with time is no easy feat. Even the slightest deviation can cause huge repercussion; and this episode certainly played with that idea for not only Barry but the viewers as well. Again, this episode did a beautiful job of simultaneously flushing out how some such small changes can lead to huge consequences while some things are destined to happen one way or another. Sure we got little inside jokes at the beginning about how Cisco got Brainfreze as well as Barry knowing that the medical examiner was killed by hail from Metahuman Mark Mardon before the recording surfaced or Joe recognized the voice, but this was the least of the repercussions of time travel. To discuss each of them at length would be far too long, so instead here’s a handy chart to explain the significance of the major difference/similarities. 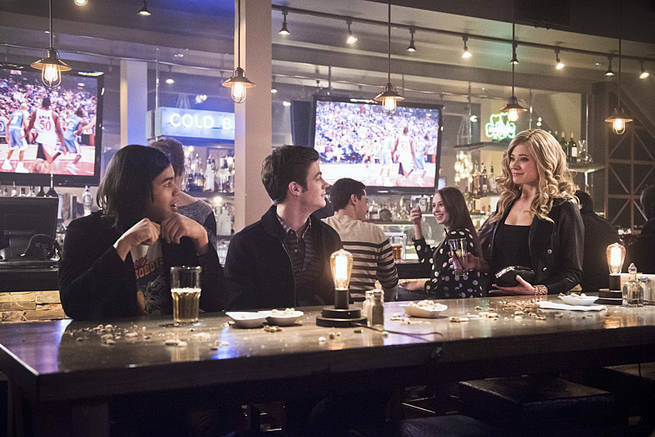 Cisco talks to Wells about skipping his brother’s Birthday Party and how he originally thought about taking Caitlin Since Mardon was already captured and everything was calm, Cisco does attend the party. A Battle Of Wits – Barry vs Snart:The early capture of Mark Mardon certainly led to many new events; but as you can see above it also led to many events happening oppositely as they were originally intended. As Wells warned, “whatever tragedy you just averted, time will find a way to replace it. And trust me Barry, the next one could be much worse”. Though despite time working against Barry at some points (new villains, new threat, losing Iris’s love, etc), it also made sure certain factors STILL got revealed (Wells’ secret). Now some of you might be wondering HOW Barry could just let Snart and his crew get away knowing his secret identity. Or perhaps you’re wondering why Snart would agree to Barry’s request of not hurting anyone. Well if you have those questions, then let me remind you just who Snart is. We’ve seen him twice already and this is his third appearance. Thus far him and the Flash are at a draw with each having won one of their encounters. Though as we learned last time, Snart is a master at planning. Whether or not you believe he pulled off a Xanatos Gambit last time around in “Revenge Of The Rogues” you can’t deny he has excellent planning skills. He loves a challenge and wants to continue his work in Central City not only because it’s ‘his city’ but because he loves the challenge. So when Barry finally confronts him, he’s already come up with a rebuttal to everything the Flash could threaten him with (ie: broadcasting to the whole world who the Flash is if anything should happen to him). Though the one way that Barry could get through to Snart was by appealing to his constant drive to be the best. If Snart truly is the master-mind he is, then he should be able to get whatever he wants without hurting anyone. This might seem like a trivial – possibly unbelievable – promise for Snart to keep; but it’s actually the perfect one. 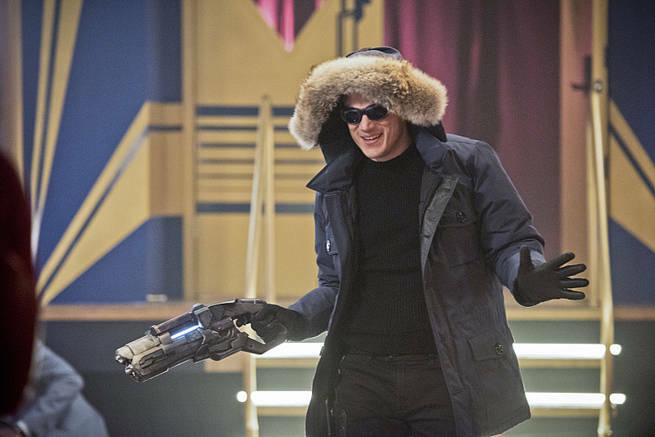 Snart will strive to uphold this promise not because he fears repercussions from the flash; but rather because he sees this as a new challenge. He’s shown on more than one occasion that he is a force to be reckoned with; but think about how much more impressive his heists would be if no one was hurt. Any old criminal can kill; but to steal from others and leave no one injured seems almost impossible. This seemingly impossible task is what will give Snart the rush he craves, and keep the Flash’s identity secret. Last episode it seemed a little strange that Linda suddenly became a jealous person and Iris was all over Barry. It seemed a little too good to be true. Well, as Barry learned this episode, it was all a little too good to be true. Iris has been wrestling with her feelings for Barry for a few episodes now – sometimes in even passive aggressive ways – but with no trauma to snap her out of her hesitation, Iris still holds that she doesn’t love Barry. Now yes, Barry confronting Iris about these ‘feelings’ was all cleaned up by Caitlin’s invention of Lightning Psychosis; but there were still some valid points to notice about this whole exchange. For starters, last episode we saw Linda talk to Iris about her feelings for Barry; but this time around it was Barry who confronted Iris about these feelings. Coming from Barry, rather than another woman this helped force those feelings right back inside Iris. Though despite this, Joe also raised a good point about Iris not really doing anything to convince Barry or Eddie that she loves Eddie. Remember that Eddie used to be as cool as anything and was hardly ever threatened by Barry, so why hit him this time? 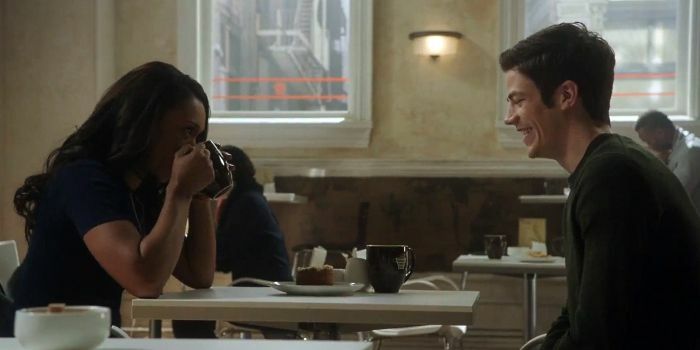 This wasn’t Barry’s first admission for love to Iris. It’s because Eddie sees there’s something different in the way Iris is acting too, and or the first time it’s making him uneasy. This drama might be put off a bit; but it certainly isn’t over. Again, I know Iris is ‘supposed’ to be Barry’s romantic interest of the comics – and Linda’s Wally West’s romantic interest – but Linda is just a much more likeable character as she stands in complete contrast to Iris who doesn’t know what she wants – in either future. Last time, we saw Wells kill Cisco because he knew too much. Though despite Cisco’s death, Caitlin would have suspected something was up because she saw that Wells’ wheelchair was empty – as well as Cisco’s disappearance. This time around it’s Mason Bridge who stumbles upon “the story of the century… well, this century”. Though similarly to how Caitlin would have known Wells was hiding something in the aftermath of “Out of Time”, here is it Barry who knows Wells is hiding something – possibly everything. When Barry learns that Bridge is gone – similarly to how Stagg disappeared – he knows it had to be Wells since he was the only one who knew about the story. Barry must have passed this information along to him and with Wells being the only other person to know, the answer is obvious. Whatever the case may be, Barry is no longer sure about anything Wells has to say. This even puts into perspective all his advice on time travel. Wells is hiding something dark and is willing to kill to keep it that way; and now Barry knows this. In the Comics, Golden Glider didn’t possess a ‘Gold Gun’; but rather ice-making skates that allowed her to capitalize on her Olympic figure skating skills. It’s not outlandish to think these could eventually become part of the show; but from an animation standpoint, the ‘Gold Gun’ is much easier to factor in right now. Mark Mardon’s first words to The Flash about him not knowing there were more like him is a direct parallel to what his brother Clyde said in Episode 1 of the series when he met the Flash. Additionally, Mark threatening the Flash with how he’d break out and make a huge tidal wave was a reference to last episode obviously, and suggests that the Tidal Wave plan was always something he had in mind rather than just an on the fly improvisation. The Santini family that Cold’s gang is at war with could be a reference to Rafael Santini, who is the head of a major Gotham Crime family. In the comics, Barry’s time travel is usually accomplished by running on his ‘Cosmic Treadmill’. So seeing the Flash trying to time travel again while running on a treadmill was a direct reference to that. I personally found it strange that Barry needed an ice pack after Eddie punched him in the face. The Flash has a healing factor after all; but then again this scene could have happened literally seconds after the hit. Remember, the Flash can literally get to STAR Labs in seconds. Don’t do it Cisco, IT’S A TRAP!!!!!!!! Cisco’s brother sure was a jerk – sabotaging his brother’s changes with the girl of his dreams. For you Agents of SHIELD fans, the comparison of Cisco to ‘a loyal dog’ reminded me of the Season 1 comparison of Fitz – another brilliant and kind inventor – to a ‘loyal dog’. The fact that Snart knew Cisco booby-trapped the gun was brilliant and makes a lot of sense since we saw him constantly disassembling and reassembling the gun last episode. Gun or plan, Snart likes to learn how things work. The idea of Lightning Psychosis actually explains a lot more than just Barry blurting out that he loves Iris – twice – but also explains why he is STILL hanging out so much with the STAR Labs crew. So apparently Time Travel takes much more than just speed as Barry isn’t able to achieve it by simply running fast enough. As if Barry didn’t have enough to worry about, next episode will bring him face to face with one of the original Flash villains – The Trickster played by Mark Hamill. What new problems will this cause? Will Barry ever get to time travel again? What’s Grodd been up to? Stay tuned for these and the answers to so much more! I hope you enjoyed this ‘Closer Look’ and be sure to Follow Me On Facebook for the next ‘Closer Look’. Who is the woman in the picture? At first glance she looked like Hayley Atwell. haha That is the lovely Peyton List playing Lisa Snart; but I DEF see the resemblance to Hayley. I love this series but come on , how come Eddie managed to punch “The Flash” , they should’ve made it out like the bully fight scene in Spiderman 1 . Everything in slow mo in flash’s perspective but he decides to take the punch anyways , that’d been a better adaptation .